Florida’s favorite Seafood extravaganza returns, Bigger & Better than ever! SATURDAY, OCTOBER 21 in South Beach. 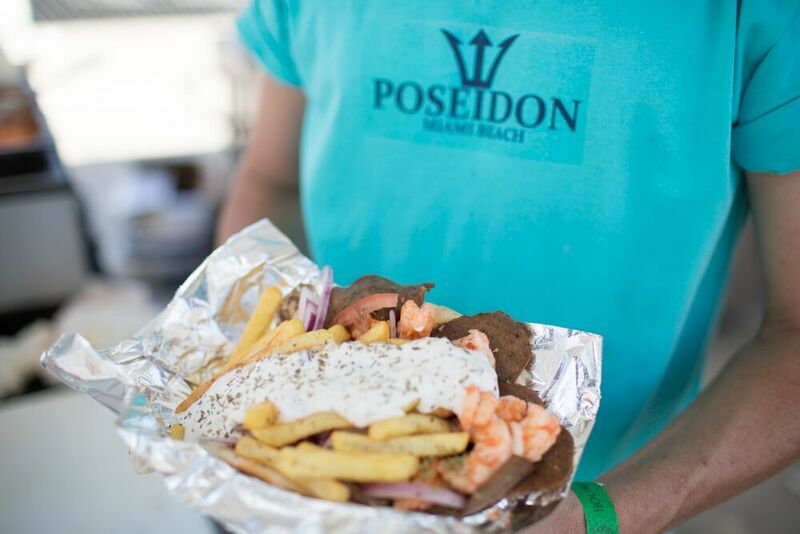 The South Beach Seafood Festival is almost here! The popular outdoor food & drink Festival (#SobeSeafood) kicks off south Florida’s famed stone crab season — with five days of food, fun, drinks, culinary competitions, and general Seafood frenzy. It all culminates on SATURDAY, October 21, with the spectacular 5th Annual South Beach Seafood Festival, right along South Beach. 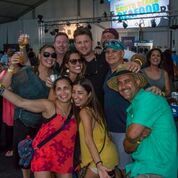 Don’t miss this incredible opportunity to join thousands of fellow seafoodies in a day of food, drinks, entertainment, and casual SoBe fun — while feasting upon gourmet samplings from Miami’s top Chefs and hottest restaurants. And what a Feast this will be! Just check out the All-Star line-up of this year’s restaurants, including: A Fish Called Avalon, American Social, Café Avanti, Celebrity Cruises, CIBO, CJ’s Crab Shack, Dragonfly, Goya Foods, the legendary Joe’s Stone Crabs, La Moderna, Lobster Bar Sea Grille, Meat Market featuring Miami Smokers, Naked Zone featuring Naked Crab, Naked Taco, & Naked Lunch, Nikki Beach, Ooh Raw, Papa’s Raw Bar, Greek powerhouse Poseidon, Red the Steakhouse, Rusty Pelican, Toro Toro, Truluck’s, Whole Foods Market, and more! 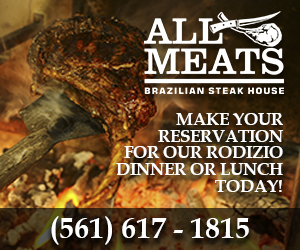 So get ready for Stone Crabs and more Stone Crabs — along with over 60 exquisite seafood offerings such as Seafood Gyros, Lobster Tempura Skewers, Grilled Octopus, Mahi Mahi Sliders, Scallop BLTs, Raw Oysters, Shrimp Tacos, Lobster Roll Waffle Cones, Crab Cakes, Shrimp Parmesan, Surf n’ Turf (filet mignon & lobster! 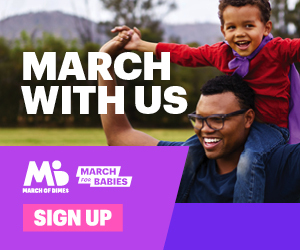 ), and much, much more. And of course, free Open Bars all day! The party continues for VIP Ticket holders, as the Hospitality Village stays open for a VIP-only After Party from 7:00 -11:00 pm, where you can dance the night away! And with ticket prices at only $45 (including Open Bars! ), this is a luxury everyone can afford. The admission price is set low, so guests can pick & choose their favorite menu offerings at special event prices (most around $5-$8). But for a truly memorable experience, go for the VIP package. VIP tickets ($150) include exclusive access to the VIP Hospitality Village, where you can enjoy VIP private samplings from select restaurants and exclusive VIP bars, relax under the cool tent, take advantage of special VIP restroom facilities, and receive $20 worth of food vouchers for any of the other restaurant offerings – and get to enjoy the after-party hours VIP Party till 11:00 pm, and more. 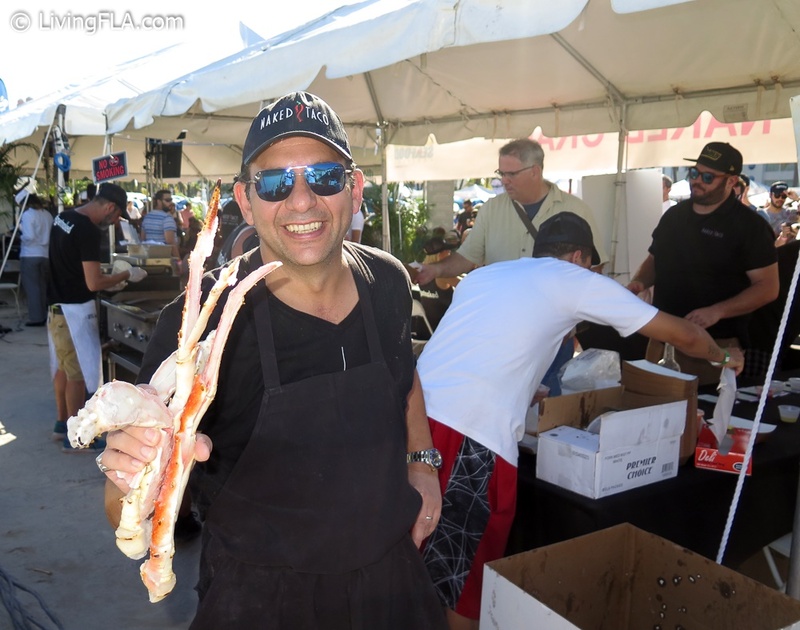 The battle of Miami’s best culinary seafood chefs! 16 chefs go head-to-head in 8 different seafood battles where you, the guests, are the judges! Each restaurant designs a sampling station around the tasting village, making it easy and fun for guests to eat, eat, eat and vote! Chefs from each battle will then take the Macy’s Showcase Kitchen stage and prepare their dishes LIVE, while Miami’s favorite famous foodies will judge each showdown and add their votes. 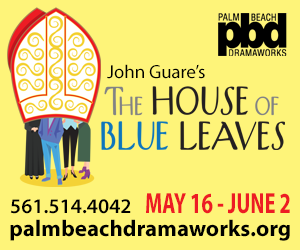 Festival Proceeds go to benefit the Community Initiatives (CI) Foundation, and its valiant EAT SMART program. 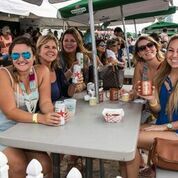 The 5th annual SOUTH BEACH SEAFOOD FESTIVAL takes place SATURDAY, OCTOBER 21 from 12:00 noon through 7:00 pm, with an extended VIP After Party until 11:00 pm. 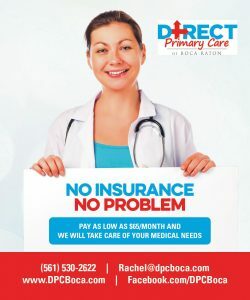 The entrance is located at 14th & Ocean Drive on South Beach, and the event spans down on the beach until 10th Street. 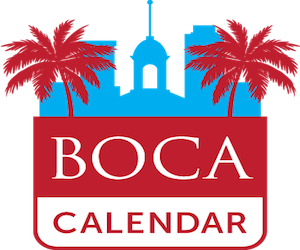 Additional events take place along the Beach and in nearby restaurants and hotels from Tuesday – Friday, Oct 17-20. The Festival is open to the public, but must be 21+ to consume alcohol. 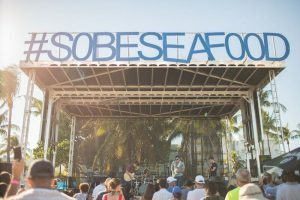 To purchase tickets or for more information, visit www.sobeseafoodfest.com. VIP Weekend passes are available for Friday and Saturday. Hotel packages are available through our host hotel properties, Mondrian or Shelborne. Email info@sobeseafoodfest.com Additional information is found on Facebook, Instagram, Twitter @sobeseafoodfest. 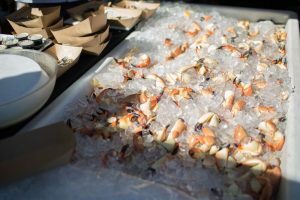 About South Beach Seafood Festival: The iconic South Beach Seafood Festival, brought to you by Breakthru Beverage Florida and CI Management, kicks off Miami’s globally-recognized stone crab season every October. 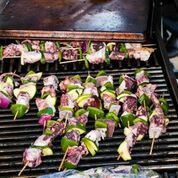 This high-end experience that showcases the talents of South Florida’s leading chefs and culinary masterminds via a diverse group of events. 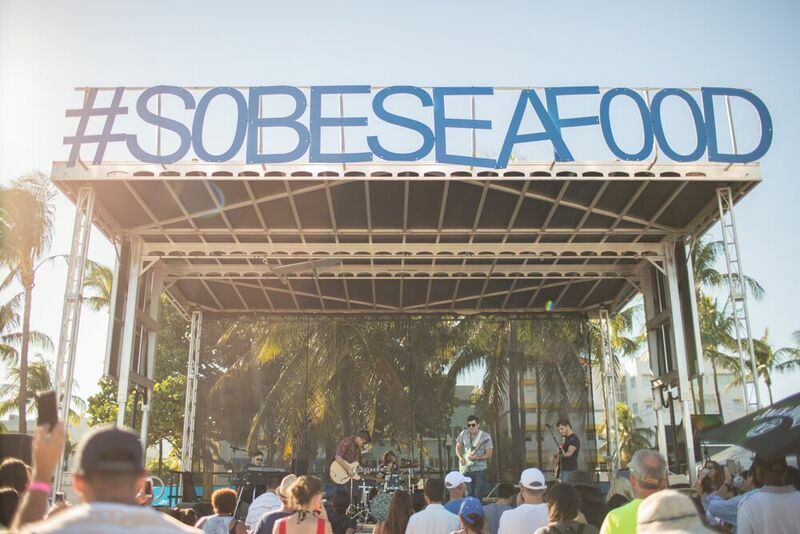 Visit www.sobeseafoodfest.com for more information or on Facebook and Instagram @sobeseafoodfest. 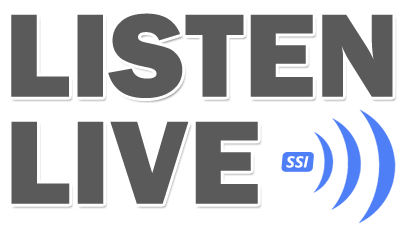 About CI Management: CI Management Group is a South Florida based event management company with over 20 years of hosting non-profit fundraising events. 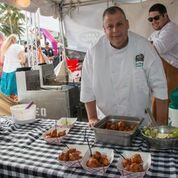 In addition to its impressive client roster, CI Management is the managing partner and owner of South Beach Seafood Festival and other South Florida events, including the famed Las Olas Wine & Food Festival. Visit www.ci-mgt.com , Facebook or Instagram @wearecimgt , or contact us at 305-255-3500. About CI Foundation: Community Initiatives (CI) Foundation, the beneficiary of the South Beach Seafood Festival, is a 501c3 nonprofit organization whose mission is to connect individuals and corporations with children and families in need through hands on programming focused on educational, nutritional and specialty needs. CI Foundation has started the EAT SMART program thanks to the help of the partners of the South Beach Seafood Festival support youth educational initiatives to help them foster creativity and find the balance between healthy eating and healthy living in Miami Dade County.